Do you receive food stamps? No. Do you want to see if you’re eligible for them? No. 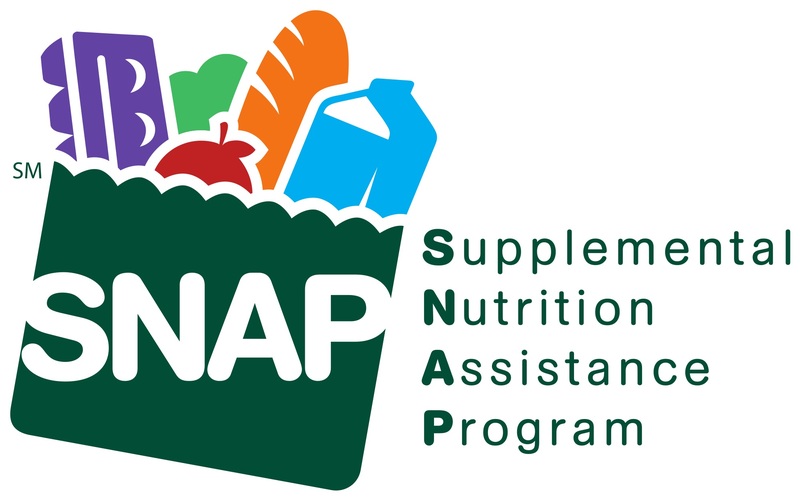 It’s their jobs to increase access to FNS Benefits (known nationally as the Supplemental Nutrition Assistance Program or SNAP and commonly as food stamps) for people aged 60 and older. They travel to senior centers, food pantries, and soup kitchens across central and eastern North Carolina and talk to senior citizens about their lives, gleaning information about their health and well-being. They have built partnerships with Meals on Wheels and AARP to reach more low-income older adults, especially those that are homebound. Seniors, more than any other age group, do not seek help for food assistance. 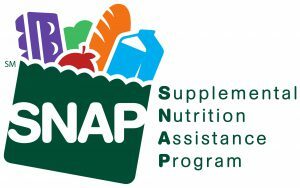 Nationally, only 41 percent of seniors who are eligible to receive Supplemental Nutrition Assistance Program benefits are actually enrolled in the program. That means that the majority of low-income older Americans in our country do not receive the help available to them, and instead suffer silently in their homes on empty stomachs. They have seen circumstances that would make you cringe and heard stories that would break your heart. They have met people who should be enjoying their golden years after a lifetime of contributing to society, but instead struggle to survive off of meager meals of bread and water. But they have also heard accounts of extraordinary life experiences and tales of old family recipes. They have seen big smiles and tears of joy when people are given the opportunity to eat full, healthy meals. As we have known for generations, food has real healing power. Our amazing team will continue to travel from county to county to provide the best care possible to our most vulnerable neighbors, so they can live the end of their lives as they always imagined: happy and healthy. May is Older Americans Month. More than 48,000 seniors in central & eastern North Carolina live in poverty, and thousands more struggle to survive on a fixed income. This month we will share stories of seniors struggling with food insecurity as well as those serving their community to help solve senior hunger.